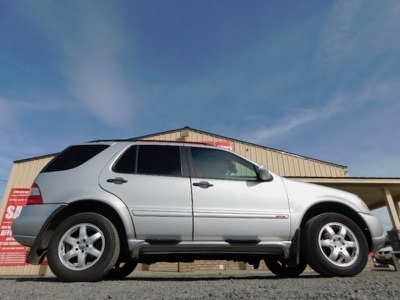 Whip City Auto is super pumped to offer this brilliant and super practical 2004 Pontiac Vibe 4dr HB AWD for your shopping convenience and respectful consideration. These Vibes are SO SWEET! Great fuel economy, the confidence in knowing you have AWD capabilities, and the usefulness and total ease of a Hatchback? Uhhh yes please! And this one is in superb shape. The body and paint are in very good shape, and the interior has also been maintained nicely and is in great condition as well. The tires are a nice matching set with lots of tread left. And best yet it drives like a dream. The engine is reliable and strong, the transmission shifts perfectly, and the suspension, handling and AWD are ROCK-SOLID. And about that AWD System, these Vibes are legendary for going anywhere. And it won't last! 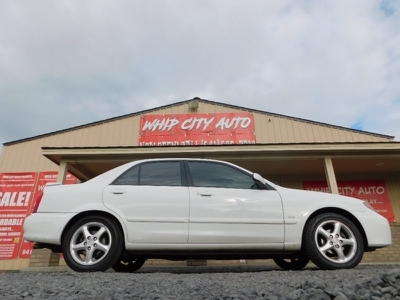 Call Whip City Auto now @ 541-567-2210 to schedule a test drive! Or just swing on by at 80513 N. HWY 395 Hermiston Or. 97838 and check it out! We are having a HUGE SALE this week with LENDING REPS ON-SITE approving loans for people with BAD CREDIT! Call 541-567-2210 Right Now to get EASILY PRE-APPROVED for a Loan. And we REALLY DO IT. 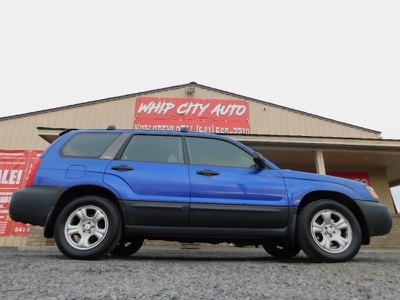 Always remember: WHIP CITY AUTO = EASY CREDIT!!! And Whip City Auto REALLY gets you APPROVED. We even offer In-House-Financing! We get it, BAD THINGS happen to GOOD PEOPLE. We can HELP YOU. Well qualified? We offer rates as low as 1.99% OAC and coordinate with all the top Local Federal Credit Unions on your behalf. No Payments until July 2019 OAC. Nice and easy.